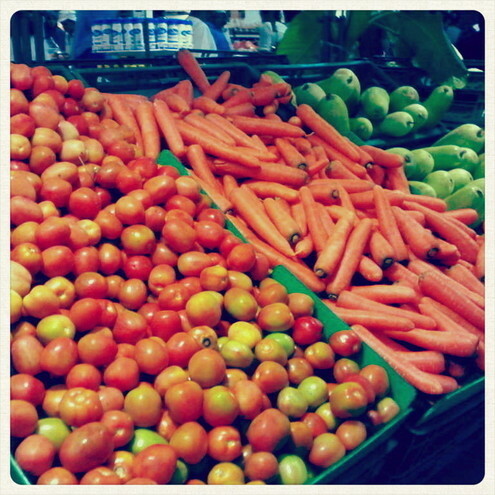 The Foodie Side: Veggies and Fruits! Inspired by Daniel and his friends, I've decided to eat not so lavish but healthy meals. Invest in veggies and fruits. They would not only keep me from diseases but my skin would like them too. I'll update you with number 2 after Christmas. Happy Holidays everyone! Enjoy and be well.